Tonda Hockenberry-Sprang is a 2010 graduate from The Ohio State University Dental Hygiene Program. During her time there she minored in EFDA (Expanded Functions of Dental Assisting) and excelled in community service. Her career begin with 9th Street Dental Center in 2010 as a staff hygienist and she returned as the new Director in 2015. 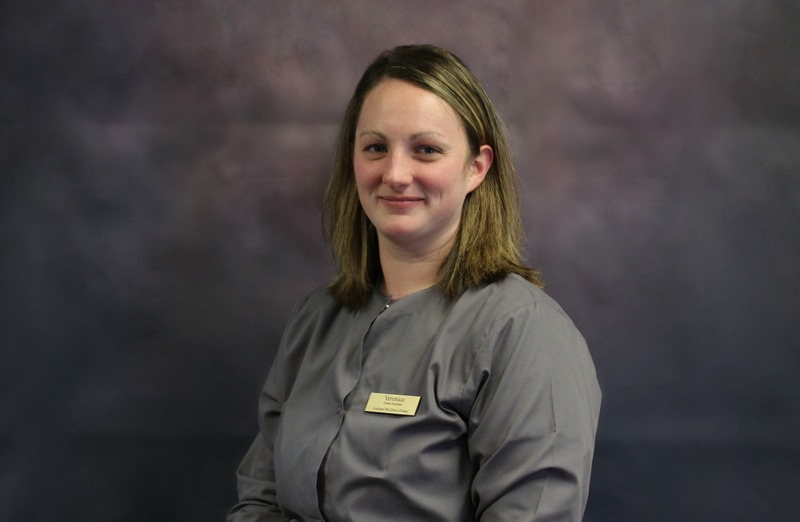 She loves the flexibility that her position holds to be able to practice to the fullest of her capabilities but thoroughly enjoys dealing with patients and problem solving to support the community. When Tonda is not working, she is spending time will her new husband, Todd and kids, Ian, Lydia and Simon. She enjoys working out, supporting local charity runs, reading and baking for friends and family. Kayla is a 2015 graduate from Ashland County West Holmes Career Center. 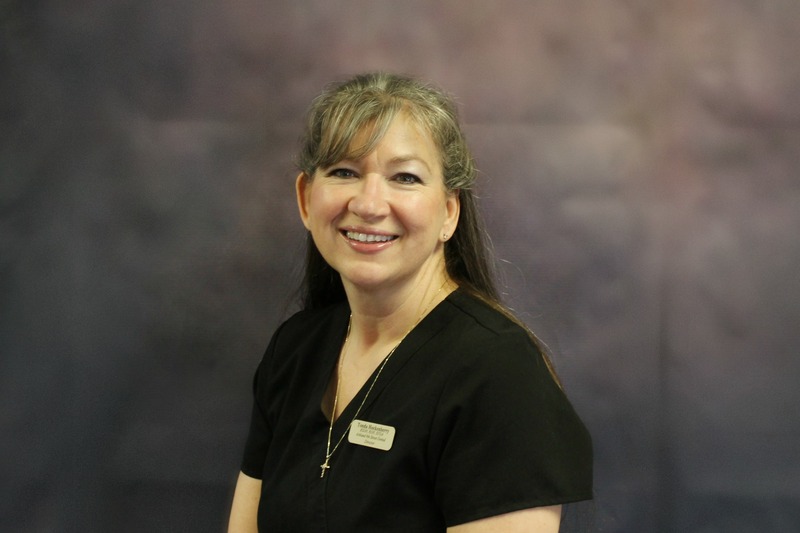 She joined 9th Street Dental Center since 2015. Her favorite part of the dental center is the smiles that our patients have when they are done with treatment. When Kayla is not at the Center, she spends time with Wyatt, her vivacious toddler. 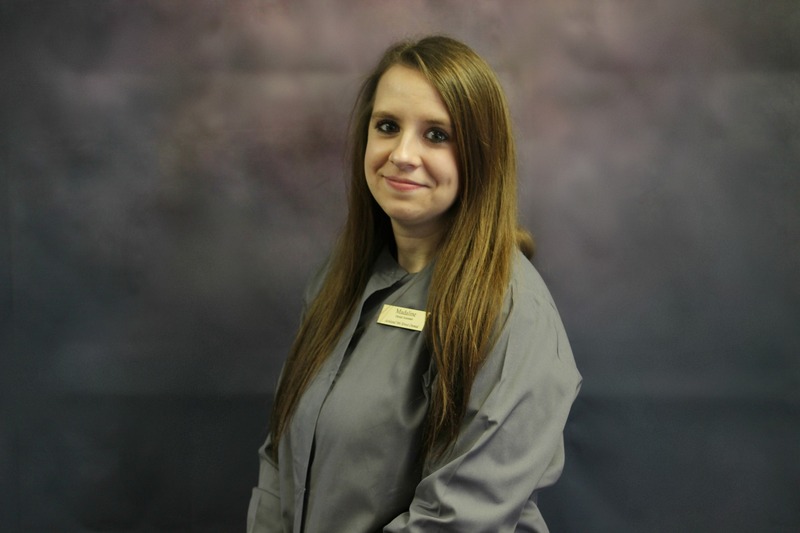 Rachelle is a 2009 graduate of West Liberty University where she earned her Bachelor's Degree in dental hygiene. She started full time at 9th Street Dental Center in 2014. Then in 2016 after the birth of her first child, she cut down to part time hours. 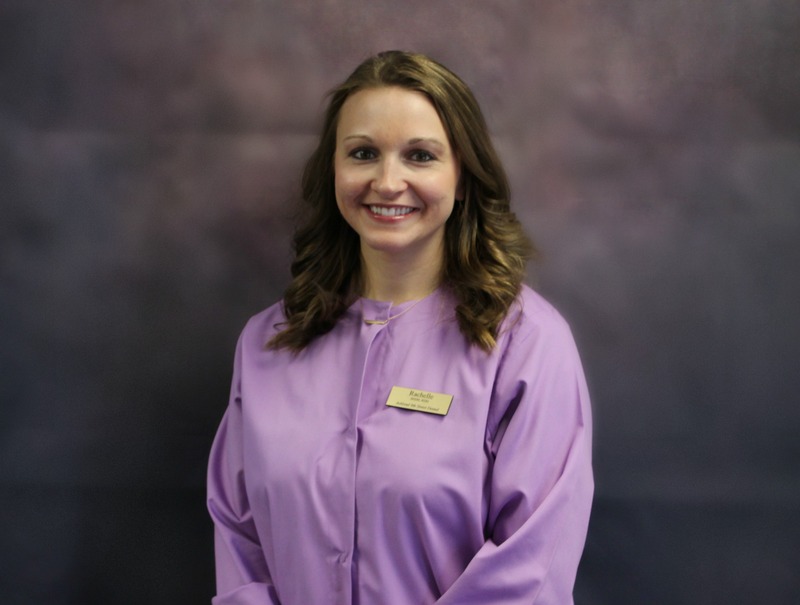 Her favorite part about being a hygienist is the opportunity to develop and foster relationships and trust with her patients. Rachelle enjoys life as a momma, now to two amazing little babes and as a wife to her amazing husband. Lindsey is a 2015 graduate of Stark State College in the Dental Hygiene program. She joined the 9th Street Dental Center team just after graduation and became full time in 2016. Lindsey is an integral part of the dental center when she works for the Sealant Ohio Program, placing sealant's on 2nd & 3rd graders teeth in Ashland County Schools. Her favorite part of dentistry is the different dentition and how it appears post treatment. She loves making her patient's smile. When Lindsey is not at the center she is spending time with family and friends. 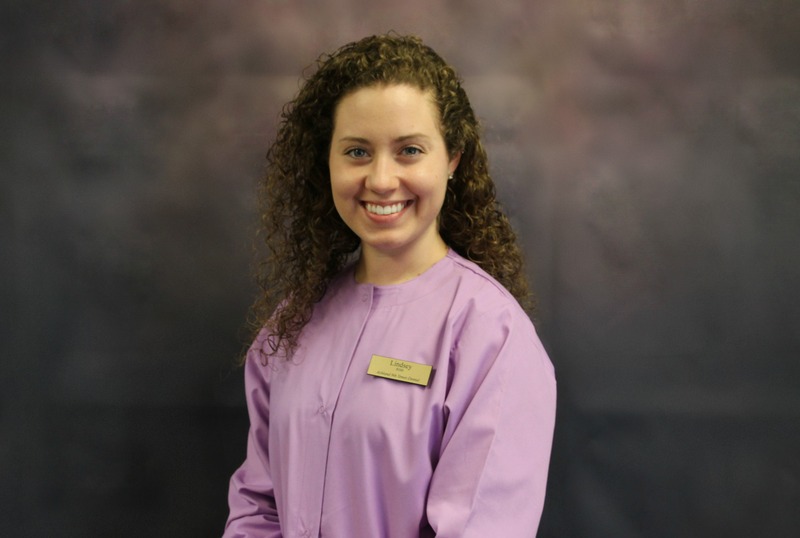 Rebekah (Becca) has been in the field of dentistry since 2010. She started as a dental assistant, then went to Case Western Reserve University for EFDA training to further her career. She loves working with patients to help them achieve the smile they want. Rebekah is also a proud mom of a charismatic little girl. She enjoys riding her motorcycle and spending time with her family. Madeline is a 2014 graduate of the Medina County Career Center. 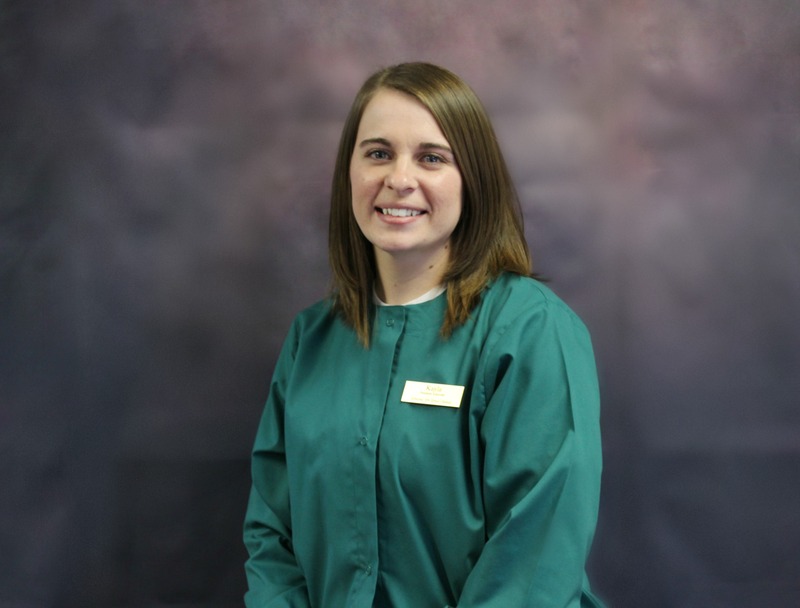 She began working at 9th Street Dental Center during her practicum hours and decided to stay. Her favorite part of dentistry is RCT (root canal therapy) and the relief it gives patients from pain. Her free time involves vacationing and shopping with family and friends. I have worked in the dental field since 2001. I lived in Ashland most of my life. In 2006, I married the love of my life Daniel, we have 1 dog Mila. In our spare time, we enjoy riding our motorcycles and just being outdoors.